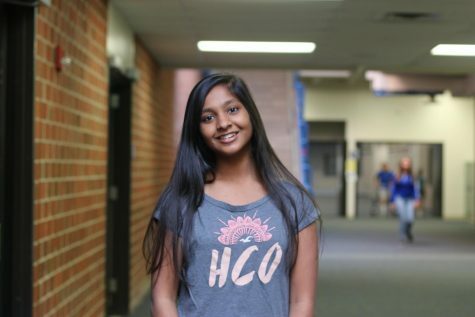 This is Lahari Ramini’s first year on the Hoofbeat staff, and she is very excited to be a part of this family! She wants to experience writing in a journalistic style this year and is also happy to be a part of a group with people with so many different experiences and ideas. She is also involved with aMNesty and forensics. Outside of school, you can find her reading, attempting to cook, watching White Collar reruns, listening to R&B music, looking at picture of cute dogs, and trying to live up to her parent’s’ expectations.